Congratulations! You win 223 bonus points with this purchase! Already bought by more than 50 people. 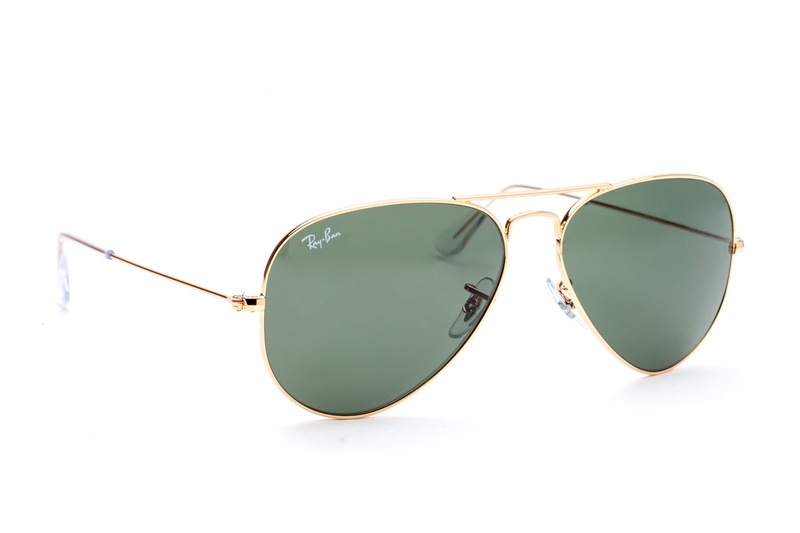 The unisex sunglasses have gold metal frames with green-toned lenses. The lenses of these sunglasses are made from quality mineral glass that is extremely resistant against scratching. Mineral glass is also exceptional for its optical qualities when compared to other materials used for glasses lens making.